The duo first offered the man a job at their house and then forcefully castrated him. 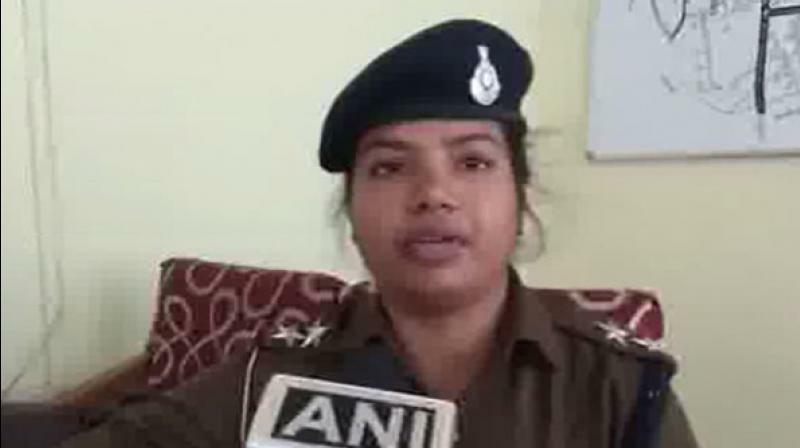 Bhind: Police have registered an FIR against two transgender persons based on a complaint by a man who alleged the duo lured him with prospects of a better job and forcibly castrated him. "Kamal Shakya has filed a complaint against two transgender - Neetu and Sikandar - stating that they first offered him a job at their house and then forcefully castrated him. We have registered the case and started investigating the matter. We have also sent Kamal for medical treatment," said Shrestha Saxena, Sub Inspector, Dehat police station. Kamal, who hails from Santosh Nagar, said that he used to run a food cart earlier and had started working at the home of the transgender persons who used to live in the same neighbourhood. "Both of them are from our street only. They said they will help me earn more money and will provide money for my sisters' marriage. I worked at their place for two to three months. Then one day, they gave me something to eat after which I fainted. Later they took me to Delhi and made me a transgender. After 10 days I came back to my home," Kamal said. "They even came to my home and beat me up. I complained about this last year also but nothing happened. That's why I have registered an FIR now," he said.